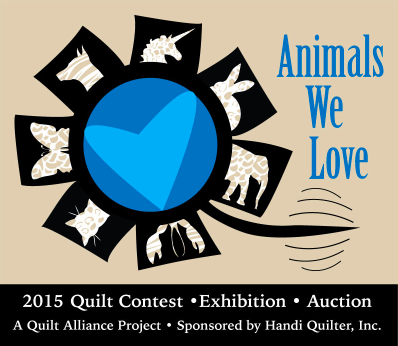 V Findlay Wolfe BLOG: Quilt Alliance VOTE! Members of the Quilt Alliance can VOTE for their favorite ANIMALS WE LOVE QUILT!! I see about 20 I want to live with me.... So many cute ones!! Can't wait for the auction! Heading over there to check it out!!! Thanks for the link!